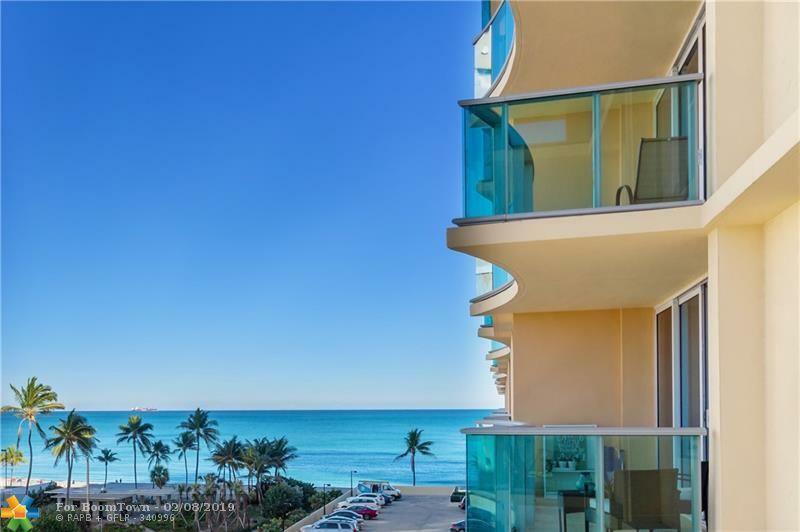 Enjoy resort style luxury living in this beach front, ocean view condo. 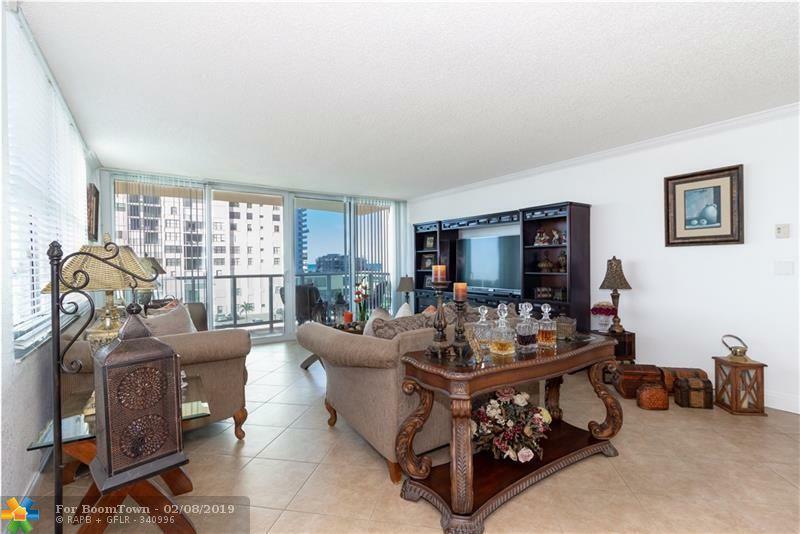 This 2-bedroom corner unit has a spacious balcony, ocean views from both bedrooms, large walk in closet, hurricane impact windows and washer/dryer in unit. 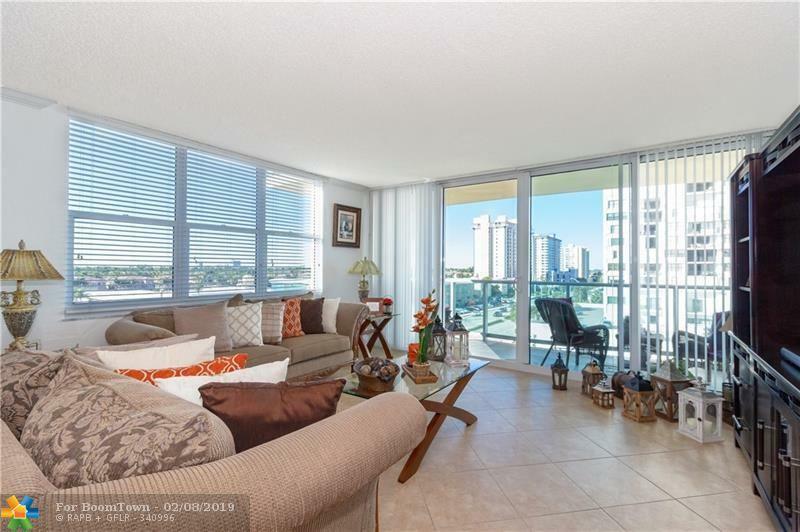 Complete renovation in 2004 and complex shows as brand new. Resort amenities now include complimentary beach service, pool/hot tub, oversized pool deck, ocean front restaurant, state of the art gym overlooking the beach, aerobics room, social room, piano room, billiards room, convenient store, liquor store, business center, valet, 24-hour concierge, finger print security and more. 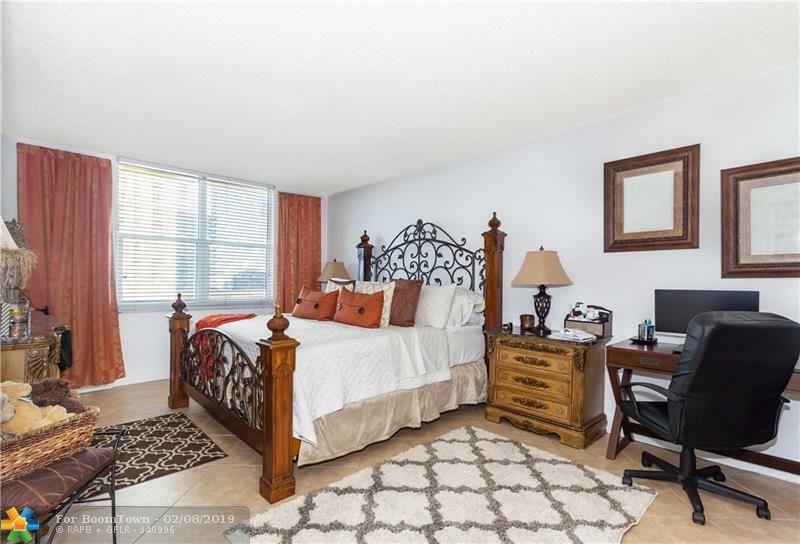 Close to FLL airport, Hollywood boardwalk, Margaritaville Resort, The Diplomat hotel, Gulfstream Park Casino & Horse Racing and the exciting Hollywood nightlife.